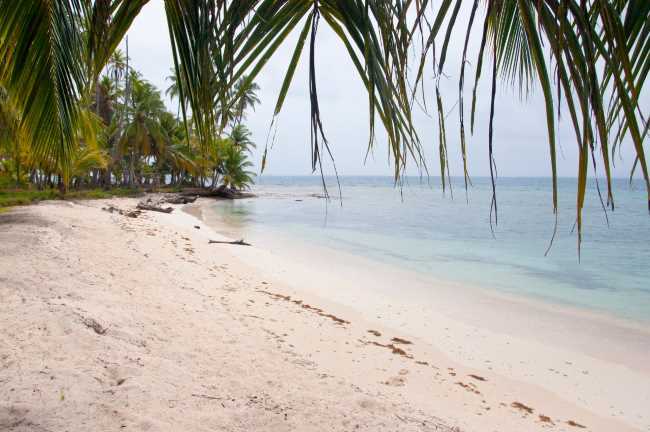 Cabanas Naranjo Grande has one of the most stunningly beaches in the San Blas island archipelago. 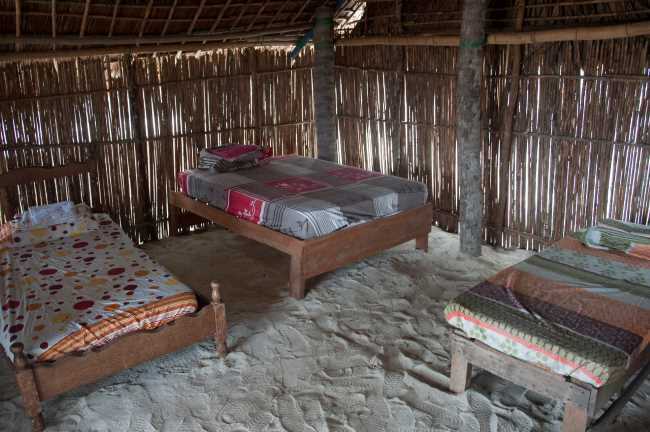 Basic traditional cabana style accommodation, single or double beds with sand floors, bamboo walls and amazing breathtaking views. 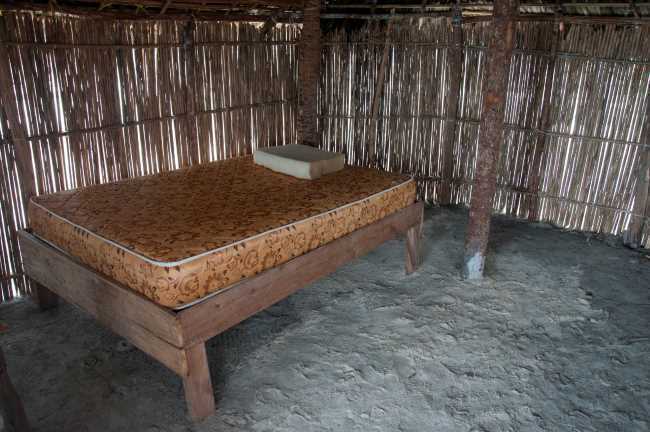 There is limited electricity on the island and nice shared modern bathrooms. 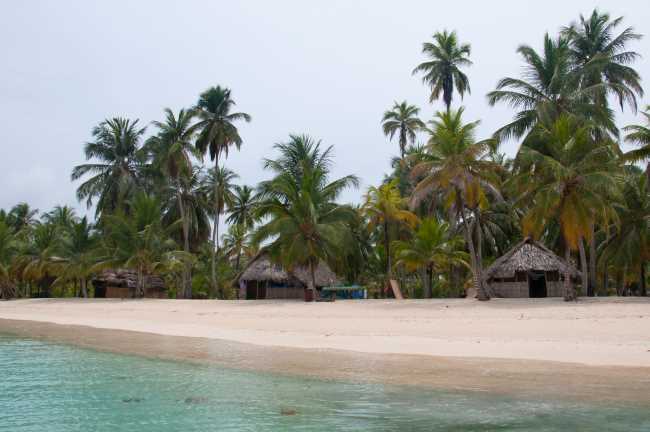 This really is one of the nicest Islands in San Blas, the beach looks like its off a postcard! 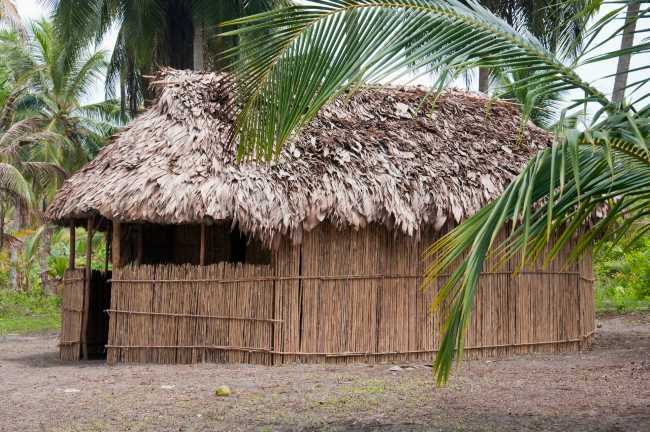 Naranjo Grande is a large Island, and with currently only 5 cabanas and the family living there you have plenty of space to explore, or escape to reflect on life alone, there is even some forestry in the middle of the island to walk through. The beach is absolutely stunning here and there are plenty of sea life straight off the beach, starfish and some nice reef to snorkel. 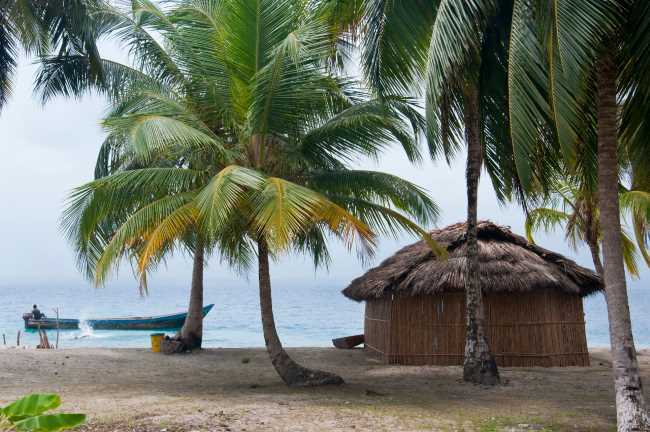 Want to get away from the crowds, this is the Island you want. – Transportation (round trip) to Carti (via 4×4 land transportation). – Boat transport from Carti port to the island (round trip). – Three meals a day are offered including fresh seafood. 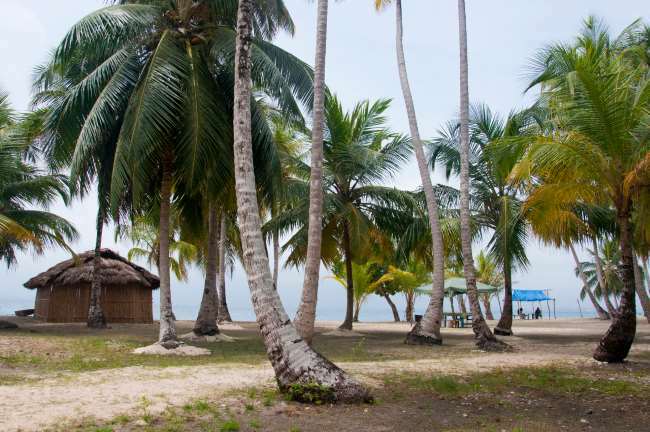 Typical San Blas meals include fried fish, squid, chicken and rice with coco, accompanied by patacones, salad and beans (During season lobster can be asked for usually around $15pp). 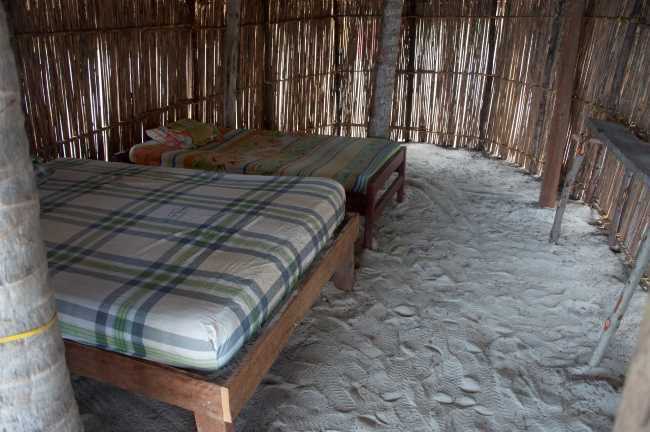 – Lodging in traditional San Blas Cabanas made of bamboo and thatch roof. 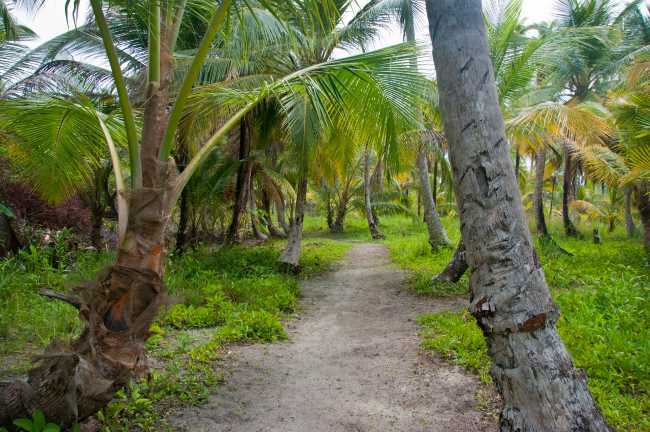 – Tours can be organized in advance through us or on the island. They range from $7-15pp depending on the tour. – Alcohol, soda and snacks, some Kuna taxes $22-27pp. 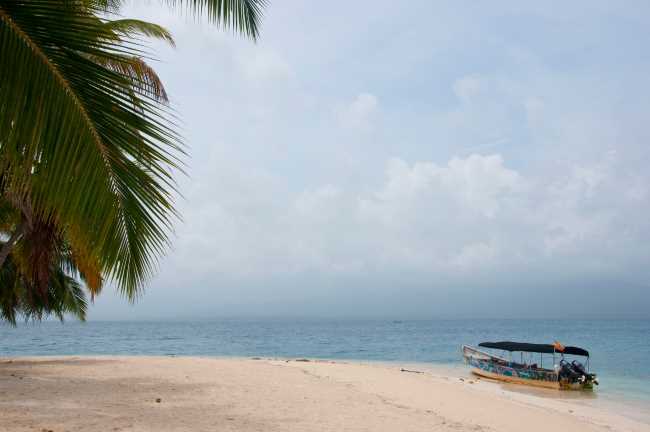 – Take along a towel, swimming clothes, insect repellent and SUN BLOCK..Very easy to get burnt in the islands even when the sun is behind clouds so please be careful. – They provide snorkeling equipment, but if you want to be sure of always having one available and it being in good condition we advise you to buy one for the trip. They can be purchased cheaply at Allbrook Mall at either the Do it center or Novey as well as other stores like Machetazo. The road to San Blas through the densely forested jungle highlands of Panama can only be negotiated by licensed 4×4 transporters. The Kuna Yala will not allow any other vehicles to enter carrying foreigners, thus the only way to to get to Cabanas Naranjo Grande is with the 4×4 vehicles that leave Panama City daily between 5am and 6am. The drive is approx 2.5-3hrs, depending on road and weather conditions. 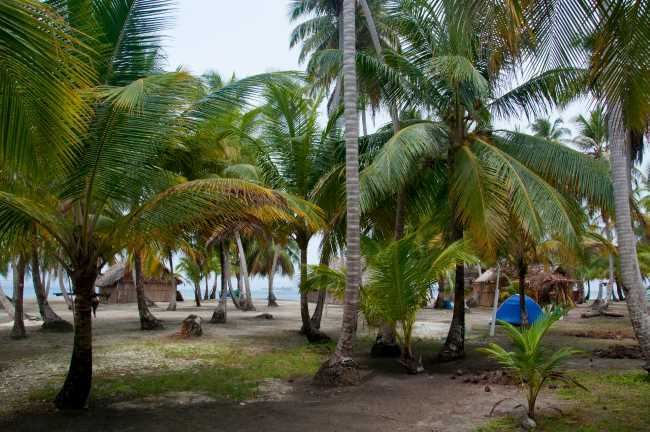 The 4×4 transporters can hold up to 7 passengers, it can be a squeeze at times and we advise all clients only to take a small bag containing what they need for their stay in the San Blas. All the 4×4 vehicles are licensed and controlled by the Kuna and although we do our best to make sure they provide a good service they can sometimes be late, unfriendly and unpredictable. With no other choice we and you just have to be patient, it normally runs without any problems, but better be aware and prepared in our eyes. NOTE: Although all prices quoted are on double occupancy it may be possible for single travellers to book a private cabin at the per person price depending on availability. Please inquire with one of our agents for more details. 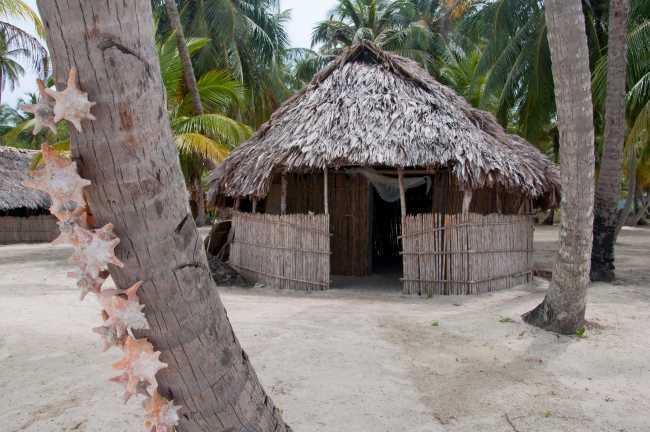 – Day tours to local islands including the village Approx $7pp. 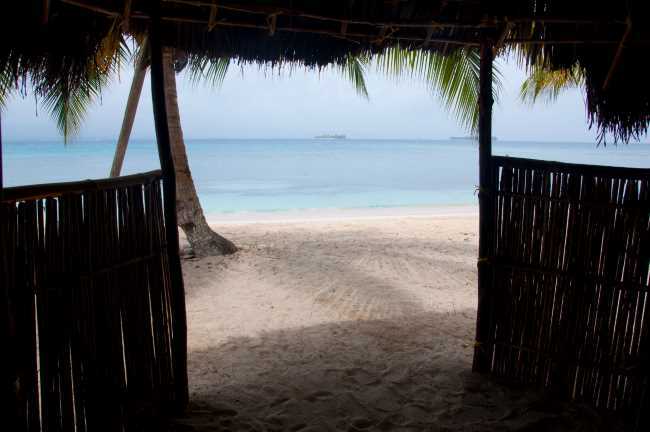 To outer islands including Isla Perro and Star fish island Approx $13pp. 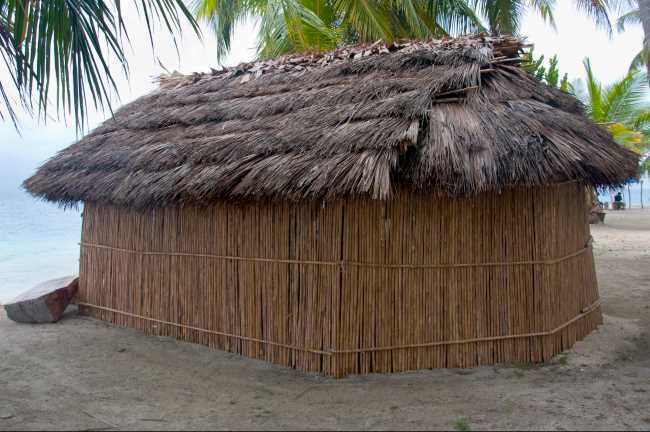 Normally arranged on the island but we can take care of this for you in advance if required. 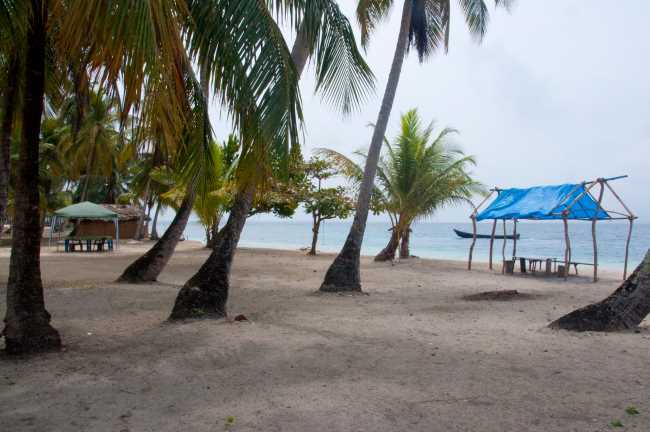 – Approx $22-24pp in San Blas Taxes, payable on route. Take some extra cash for local crafts if desired. Molas range from $10-100 depending on size and quality.